Where is customer service today? I visited an Italian restaurant with my family this past weekend and we had an absolutely horrible experience with the waitress. So as not to get too much judgment from my readers on what I’m about to say, let me preface with the disclaimer that I’m typically a very good tipper. 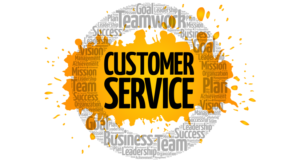 My minimum is 20% … Continue reading Where is customer service today?